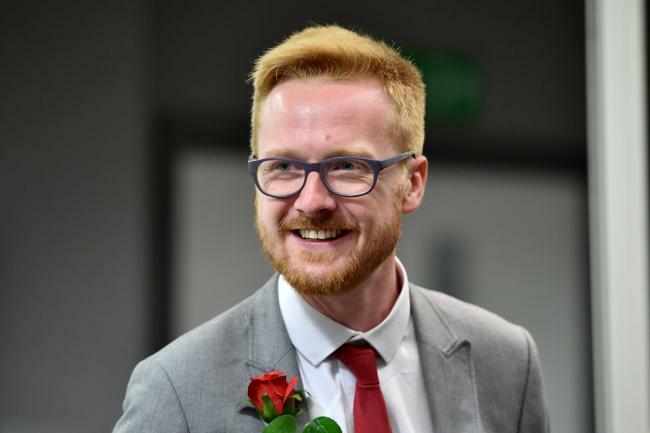 Lloyd Russell-Moyle, a member of the British Labour Party, announced that he is HIV positive, making him only the second parliamentarian to ever do so. The MP for Brighton Kemptown since the 2017 election, Russell-Moyle told the Commons he has been HIV positive for 10 years, since age 22. 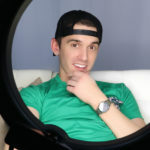 His announcement comes just a few days before World Aids Day, which is no coincidence. Russell-Moyle said he wants to tackle the stigma still associated with HIV. Read more about Lloyd Russell-Moyle’s historic announcement and stay positive!